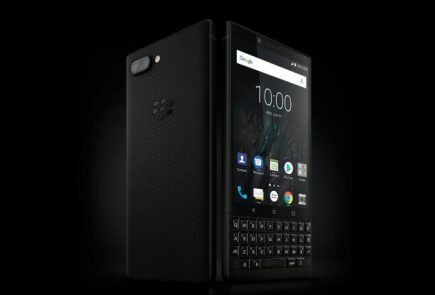 Can BlackBerry Make a Comeback with the Priv? 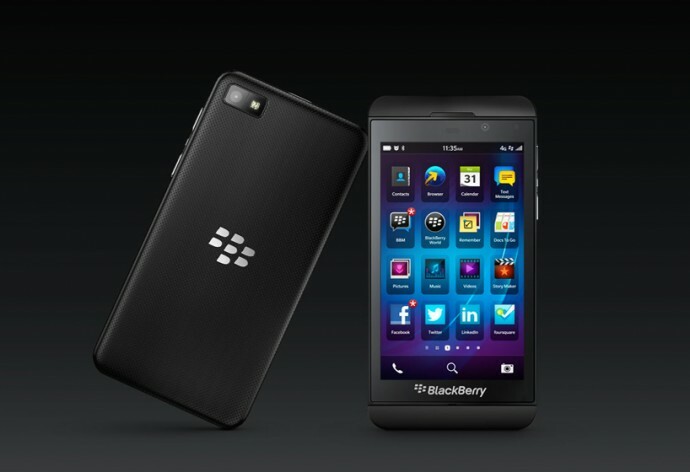 It’s been a while since BlackBerry has made any sort of major statement in the mobile world. There was a time when BlackBerry had so much going for it as it stood apart from the typical smartphones on the tech circuit. BlackBerry loyalists loved a great deal of what the QWERTY-centric phone was providing. Pretty soon people started expecting more -more apps, more services, more everything, which BlackBerry was having a tough time providing. But you can’t say the company didn’t try. 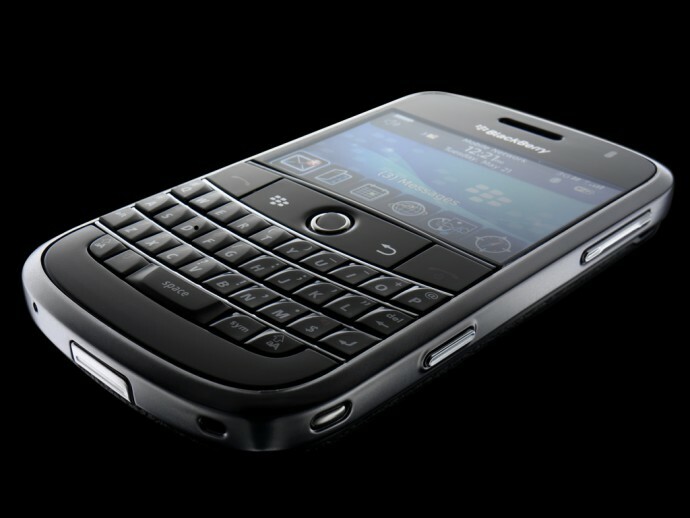 The BlackBerry Bold range were a great set of handsets by the company. It did have most of your favorite social media apps such as Facebook, Twitter, BBM chats. 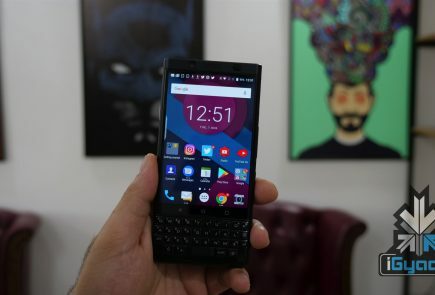 It also looked great and had a distinctive BlackBerry feel to it with finger-friendly QWERTY keyboard that was more premium than the Curve. The problem the Bold lineup was facing was that it lacked a lot of native apps. Around 2010, the iPhone did not face this problem and neither did the Android devices, which is what made many people trade in their BlackBerry devices for an iPhone or an Android phone. After the influx of Android devices, BlackBerry got pushed to the sideline. It was no longer ‘cool’ to own a BlackBerry. By 2011, BlackBerry was almost out of sight. In 2013, BlackBerry made a comeback with the Z10 and Q10 which ran on the BB10 OS. The reactions towards the devices were mixed but overall it was fairly positive. While the Q10 had the traditional QWERTY keyboard, the Z10 went full touchscreen. This move was expected from a company that was literally trying to save itself. But it did not quite work well. The phones came equipped with BB10 OS. Now while the Z10 could make full use of the new OS but didn’t, the Q10 didn’t even have a chance. Quite evidently, the new OS was made for a full display. Yet the Z10 had the same problem as its predecessors – lack of native apps. 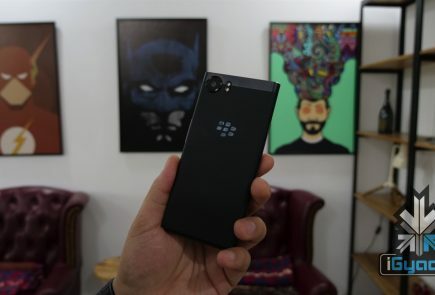 Jumping to present day -we see that BlackBerry is trying to make a comeback again with the new Priv. 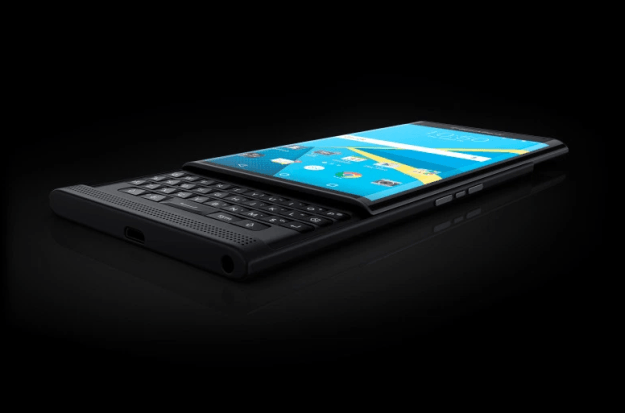 Much has been said about the Priv, which is like a hybrid of the Z10 and Bold. Judging solely on the renders of the device that have been seen, the Priv looks great. 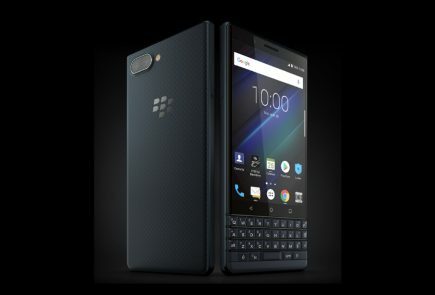 It looks attractive and the slide-out keyboard does not seem to hamper the device’s sleek look which is still distinctively BlackBerry at heart. The phone features a full touchscreen display and a slide out keyboard to please fans of both types. Yes, there are still people out there who love the feel of a keyboard even though almost every device today is based fully on touch. 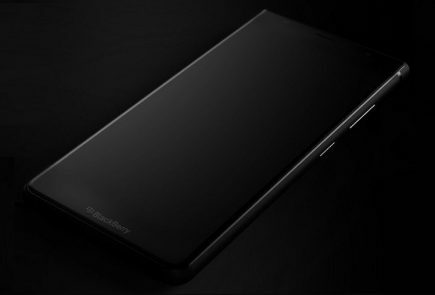 Along with this, images of the Priv also suggest that the device has a curved display much like the Samsung Galaxy Edge. Furthermore, the phone is going big on security -a feature BlackBerry is already known for. There is a special security app for the device that monitors it for any threats. Also, it will also be the first Blackberry phone that will run on Android. The specs of the Priv sound good, too. 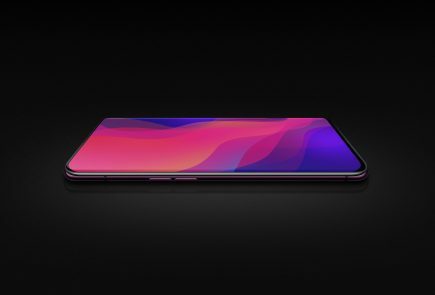 It will come with a Snapdragon 808 processor and 3 GB of RAM with 32 GB extendable storage. It features a 5.5 -inch curved display with a 1440×2560 pixel resolution and 537ppi. Finally, the Priv has an 18 MP primary camera and a 5 MP front. With a reasonable price tag, we could see BlackBerry right back into the game. Only time will tell if people are ready to go back to BlackBerry or if the company is a little too late. 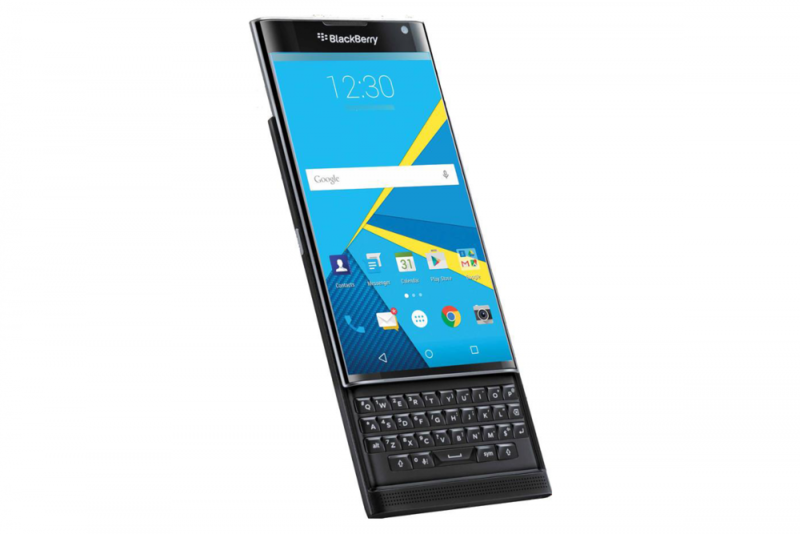 Would you be willing to give the new Blackberry Priv a try? Tell us in the comments below.